Build this amazing dream home in desirable Edgewater subdivision. World's first Wi-Fi certified Home Design! The builder has exclusively partnered with Amazon Smart Home Technology & has also re-imagined the home buying experience by including the most desired new home feature upgrades at no additional cost to you! 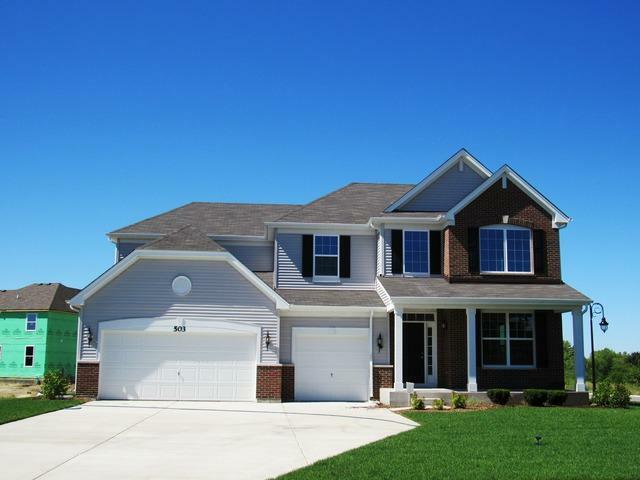 5-star home energy efficient program and structural warranties! 3146 SQ. 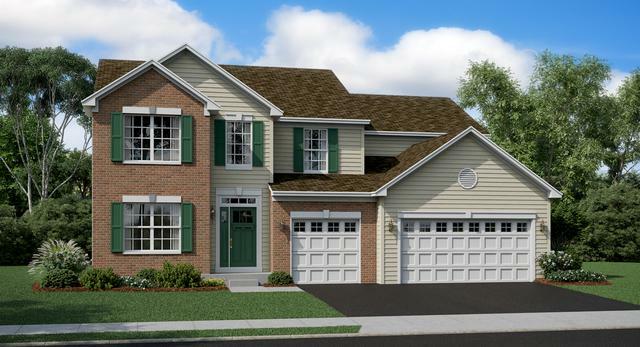 FT., Westbury Model, 2-story, beautiful new floor plan, with 9' ceilings on main level, 4 bedrooms, 2.1 baths, loft, 2-story elongated foyer, formal living room, formal dining room. Spacious kitchen with large island, quartz counters, breakfast bar, breakfast area, SS appliances & walk-in pantry overlooks huge family room. 1st floor study & laundry room. 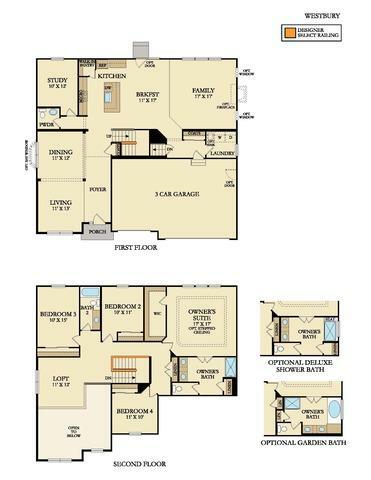 Master bedroom with private master bath & dual walk-in-closets. 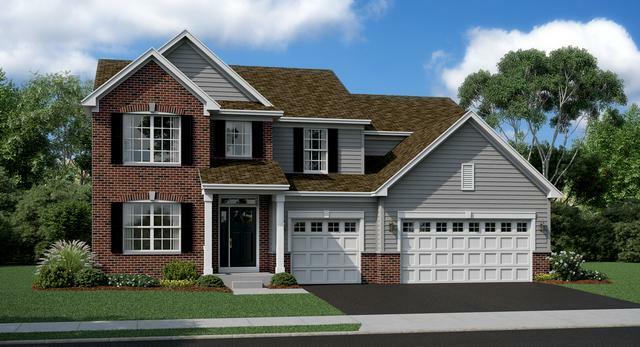 95% efficiency furnace, concrete driveway, basement & 3-car garage, Elevation A. Photo of previous model built, Elevation C.